Android smartphone on market are getting better. This can be observed from features like a function of tethering to performance with using multiple processors. 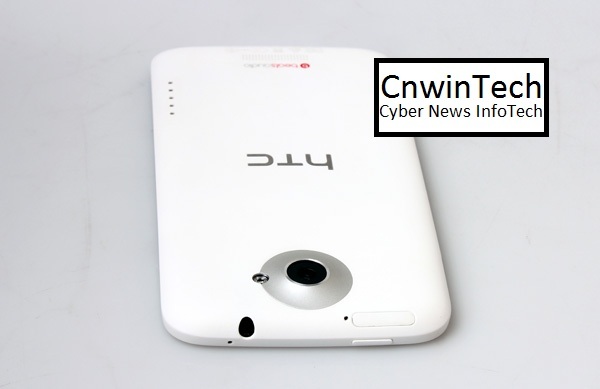 This time Android Smartphone to be reviewed is the HTC One X. This Android smartphone is the first smartphone that uses the NVIDIA Tegra 3 System on Chip with Cortex processor A9 4+1 Core 1.5 GHz speed and ULP GeForce GPU. RAM memory on this smartphone have capacity 1 GB instaled . For the internal memory, HTC have 26 GB NAND Flash memory installed that can be used by users (32 GB total) without any microSD slot to increase storage capacity. For its screen size, 4.7-inch screen installed with 1280 x 720 and use Gorilla Glass 2. 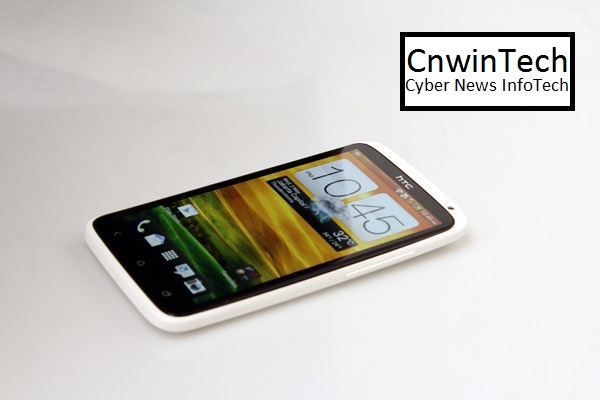 This Smartphone using operating system Ice Cream sandwich with newest version HTC Sense, which is 4.0. 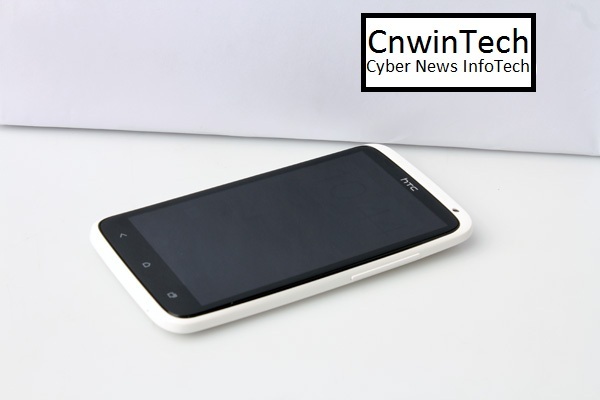 In terms of design, this HTC X One entirely are colored white with a stylish shape with 134.4 mm x 69.9 mm x 8.9 mm dimensions and 130 grams weights. HTC One X is also provided a 8 Megapixel camera with LED flash which located on rear smartphone and front camera that can be used for video calls, which have 1.3 Megapixel 720p dimensions. 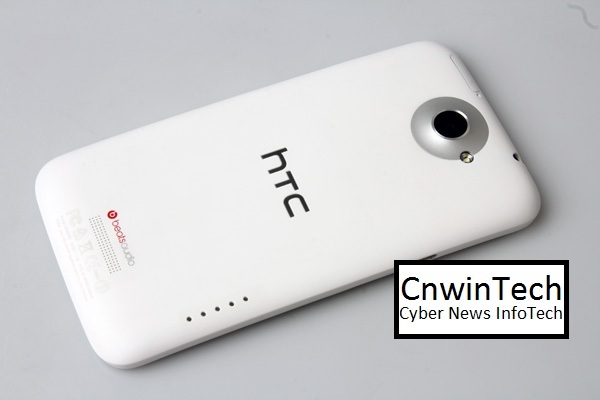 In rear part HTC One X also have a port that used for docking with other devices.